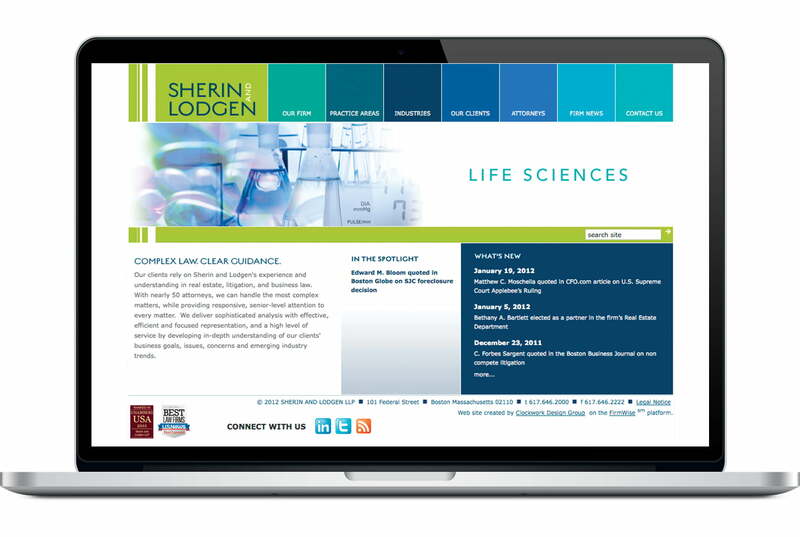 The #10YearChallenge inspired us to take a look back at work we designed over a decade ago and have since refreshed or redesigned. Join us for a jaunt down memory lane that reinforces the power of branding. 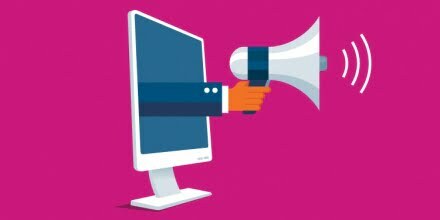 Below are three rules to follow to build a strong brand in the face of changing times, trends, and technology as demonstrated by work from 10 years ago and today. 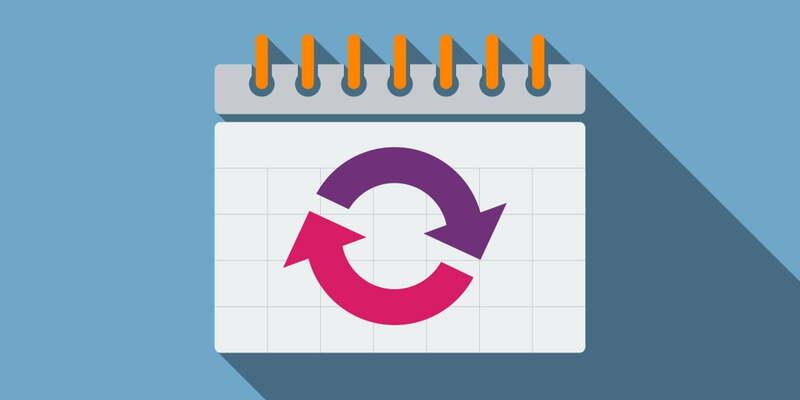 Rule #1 for brand building: Consistency and repetition build recognition. 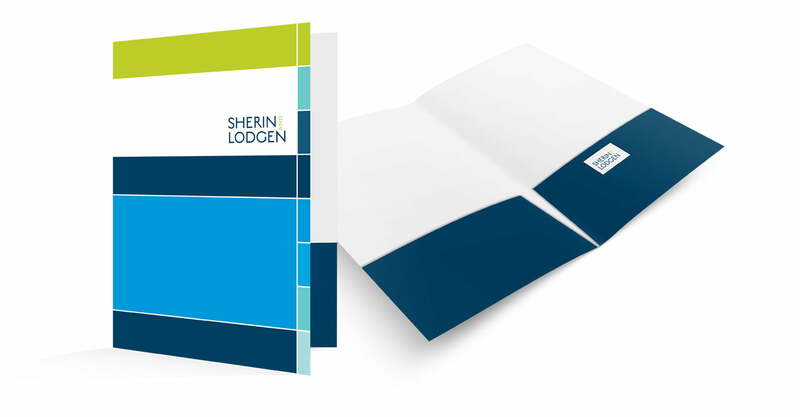 Sherin and Lodgen’s consistency of core brand elements over the years has solidified their brand. The blue and green color palette and strong color-blocking brand components live on. 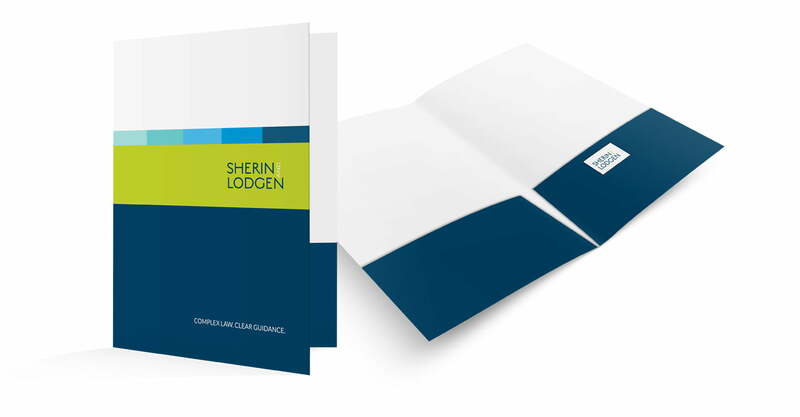 Subtle simplifications of the design components modernize the look while staying true to the brand, across the firm’s website and collateral. Drag the sliders below left to right to see the designs from 10 years ago and today. Rule #2 for brand building: If it isn’t broken, don’t try to “fix” it. 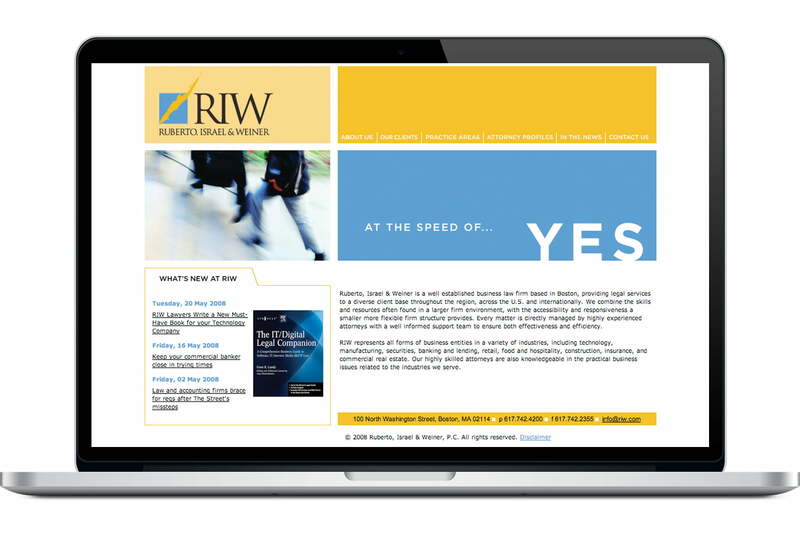 We redesigned RIW’s website over ten years ago, and since then, kept their branding very consistent. The new site has the same familiar color palette, photography style, and brand elements, but with a more dynamic look and wider grid. 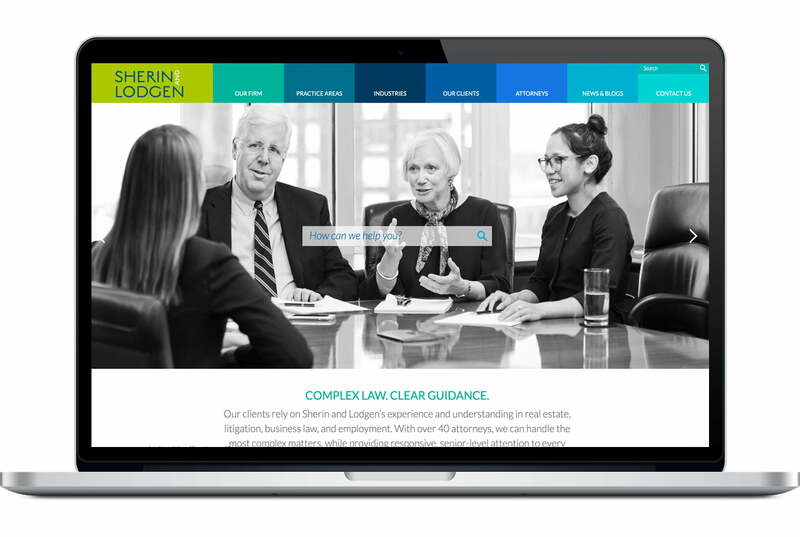 The practice and attorney spotlights are now placed “below the fold” on the homepage, as scrolling is the norm with responsive design. 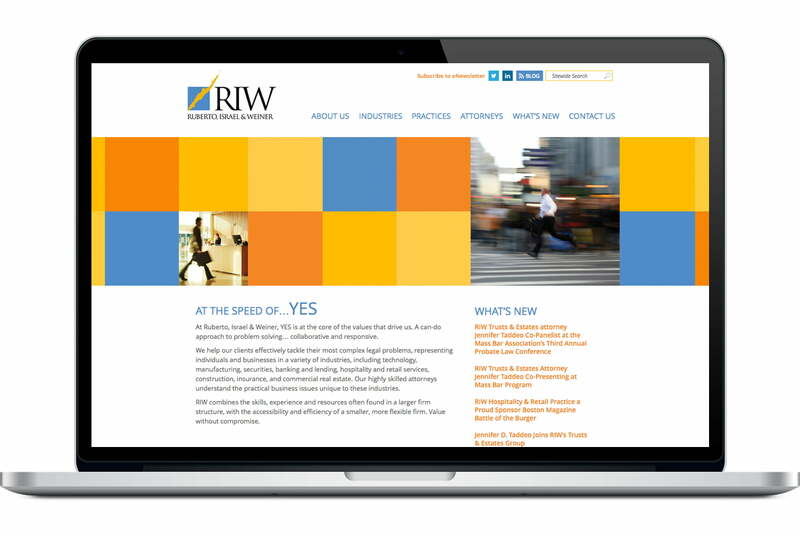 The biggest change is one that can’t be seen — a completely rebuilt website back-end for ease of use and management. Rule #3 for brand building: Be authentic. Brands must be authentic both internally (firm’s personality) and externally (client’s experience with and perception of the firm) to be successful. If there is misalignment, it is time to rebrand. 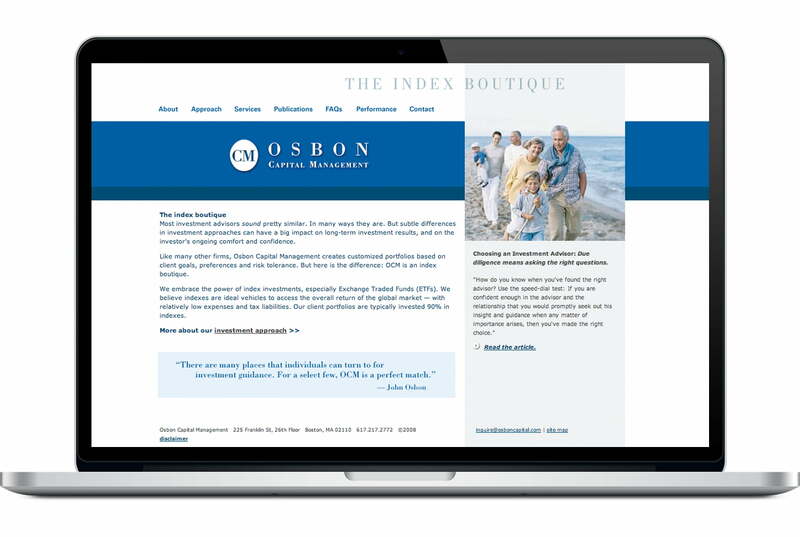 Osbon’s old brand was conservative, staid and conventional. 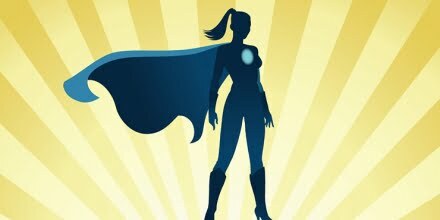 But clients choose Osbon for their innovation, modern technology, and creative ideas. 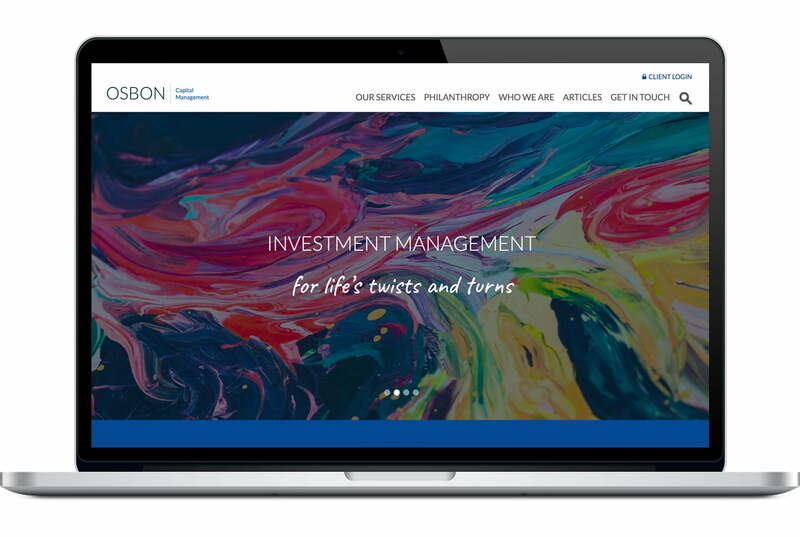 Osbon Capital Management’s brand today is completely different than it was 10 years ago, but it is now 100% on-brand and appealing to their target audience. Also take a look at How Popular Websites Have Changed, like Google and Amazon. Danielle is the primary contact for our clients. Her responsibilities at Clockwork include working with clients to determine needs and goals in order to write accurate proposals and initial estimates, coordinating with vendors, defining detailed project schedules to make sure every project arrives on time, and managing projects to stay on budget. Outside the office, Danielle enjoys salsa dancing and trying new restaurants.